The Dell XPS 15 now sports a touchscreen with 3,200X1,800 pixels, up to 16 GB of memory, 1 TB of storage, and Windows 8.1 64-bit. The new Dell XPS 15 laptops are now ready for pre-order and they all pack a 15.6-inch display with an impressive 3,200X1,800 resolution and Intel Haswell processors. Unfortunately, these machines do not come cheap and they are expected to begin shipping on November 12. The base model starts at $1,499 and includes the following: Intel Core i5 processor, 8 GB of memory, 500 GB hard drive + 32 GB SSD, and a touch enabled Full HD screen. 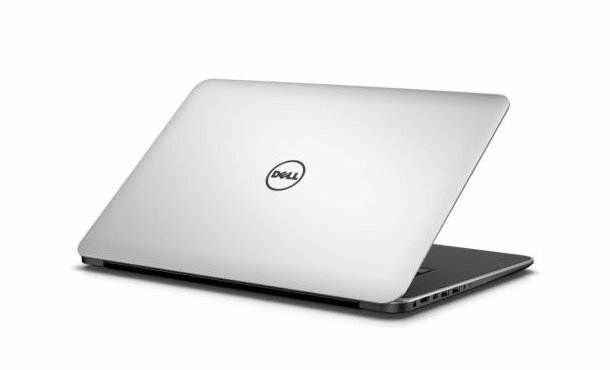 Next, we have an Intel Core i7 processor, 16 GB of memory, 1 TB hard drive + 32 GB SSD, as well as QuadHD display, while the top setup offered by Dell for direct purchase on its website sports a 512 GB SSD and a battery able to provide some extra juice. The starting prices of these two models are $1,899 and $2,299. All the three models mentioned above come with Windows 8.1 and weigh 4.44 pounds and up. Their features include a carbon fiber composite base, full size backlit chicklet keyboard, MaxxAudio Pro by Waves sound, while the two more powerful setups come with dedicated NVIDIA GeForce GT 750M 2GB GDDR5 graphics.